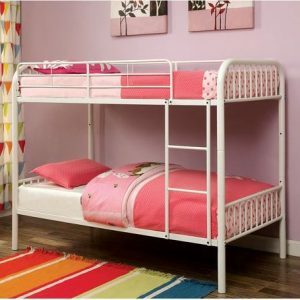 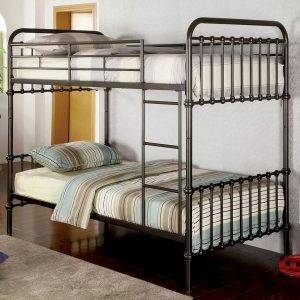 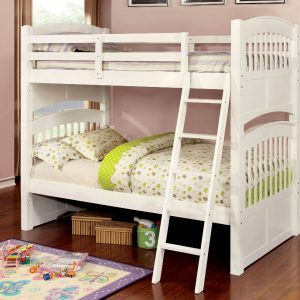 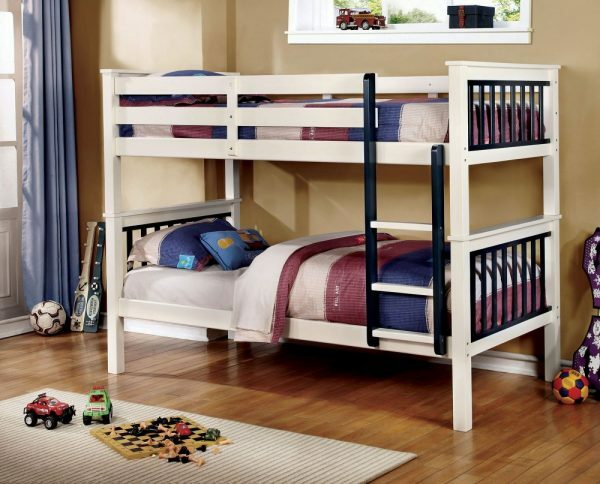 Create a warm and cozy environment in your child’s bedroom with these two-tone youth bunk beds. 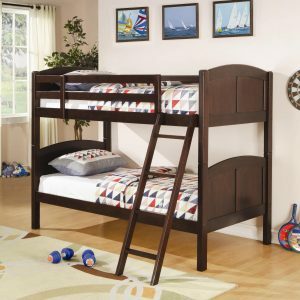 Visually fun and designed with functionality in mind, these bunk beds feature upper-side guard rails with a securely attached step ladder making it convenient to access the top bunk. 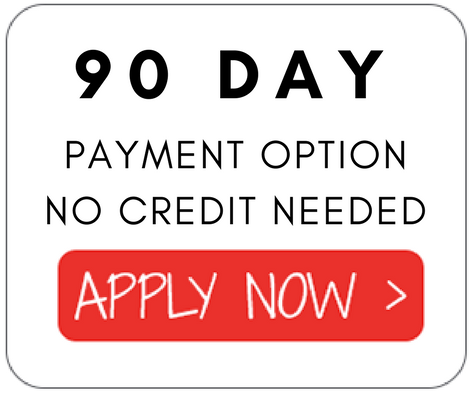 Available in 3 size options and 2 finish options.